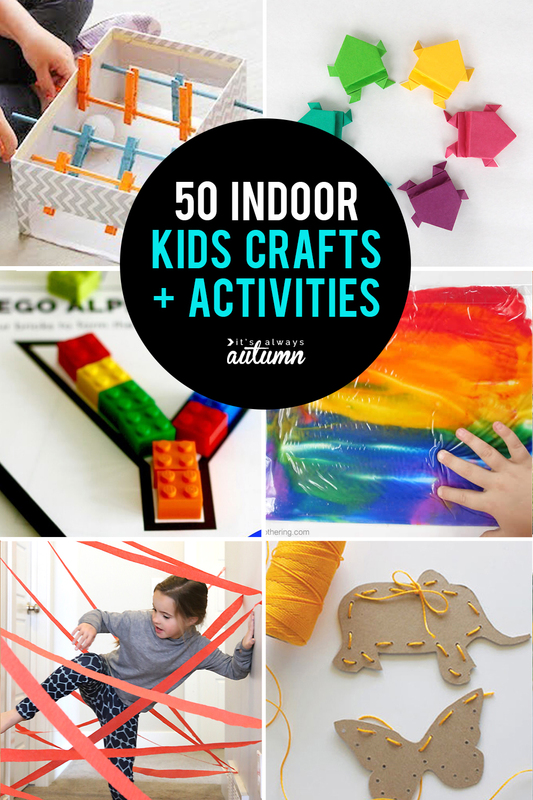 In today’s post: Find 50 indoor crafts and activities for kids, perfect for rainy days! Years ago we lived in Madison, WI, and we absolutely loved it everything about it. Well, almost everything–there was that very long, very cold winter. Our kids were young when we lived there (the oldest was four and the twins were two), and even though we played out in the snow regularly, there were days I just couldn’t bear the rigamarole of getting everyone suited up in snowgear just to end up back inside fifteen minutes later when someone needed to go to the bathroom. Sometimes I just wanted an easy way to keep my kids busy (and myself sane) during those long winter days. 1. 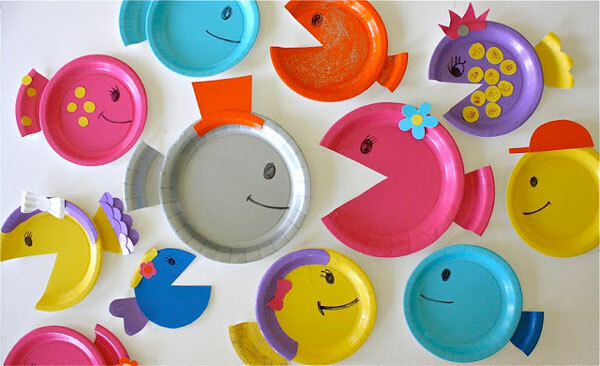 Paper plate fish from MADE. I don’t always love paper crafts for kids because they spend 15 minutes making it, and then it just clutters up my house. But the creative possibilities here are sure to keep them busy for some time. 2. DIY laser maze from It’s Always Autumn. 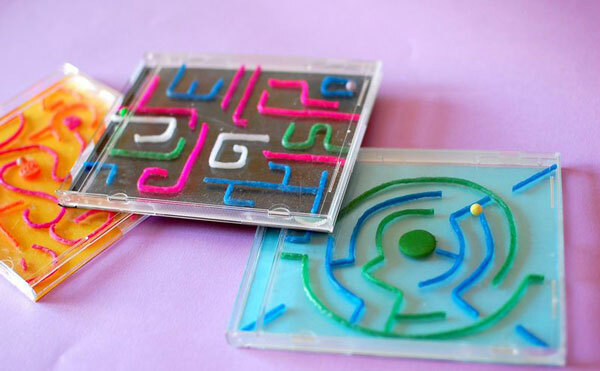 Give the kids a roll of crepe paper and some masking tape and let them go crazy designing mazes and working their way through them. 3. 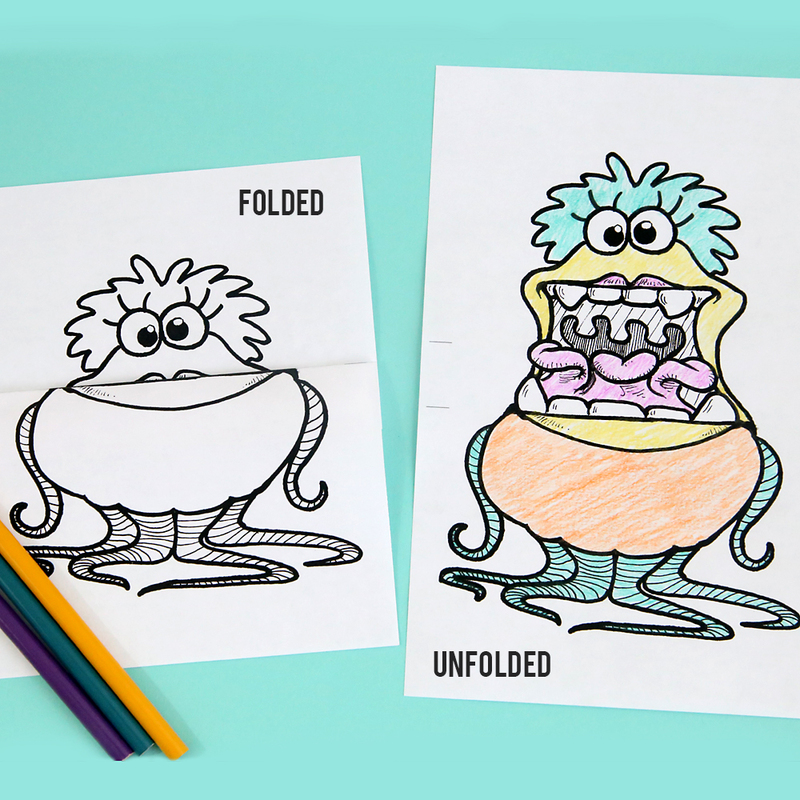 Kids are sure to love these Big Mouth Monster coloring pages from It’s Always Autumn. Print out one of the five designs and let kids color them in – then they can open and close the monsters’ mouths by folding on the lines. 4. Sewing cards from Dandee. I’ve gone through at least three different sets of lacing cards with my kids – we use them mainly at church – but for some reason I never thought of making my own. Kids could design their own shapes, get your help for the cutting and hole punching, and then go to town lacing and unlacing. 5. Slotted building discs by Made By Joe. 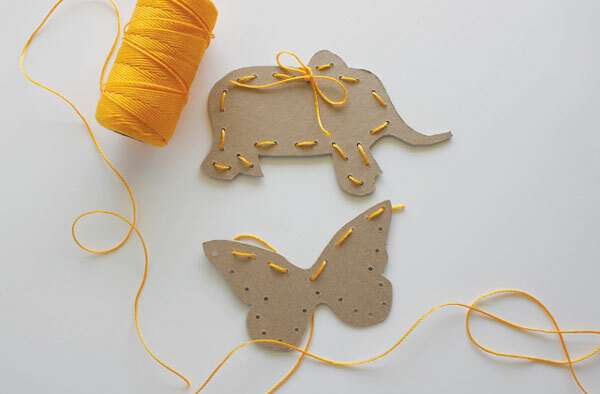 This is another DIY of a product we’ve purchased before – download the free printables, cut from construction paper or card stock, and let the kids go to town. The blogger mentions how perfect these would be to take along when you go out to dinner. 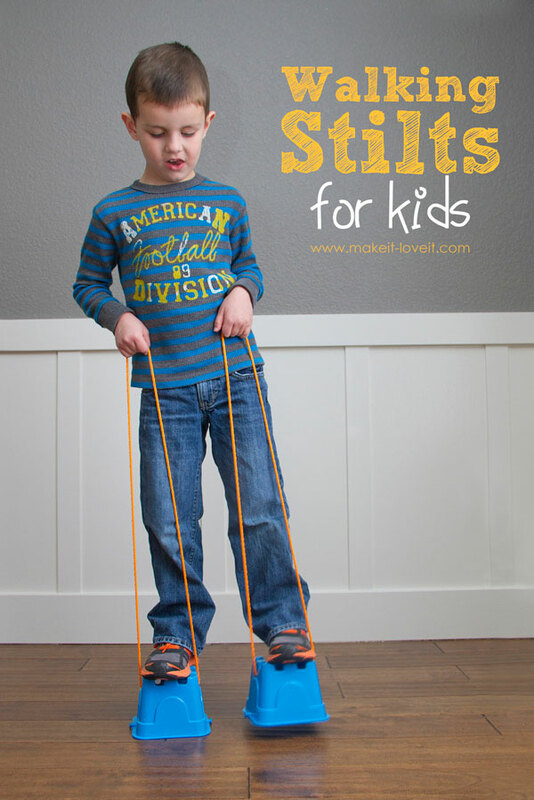 Tons of good stuff for kids on this blog! 6. Download the free templates for these Print + Fold origami bookmarks from It’s Always Autumn, then let kids watch the included video to learn how to fold them into bookmarks. Seven different woodland animal designs. 7. 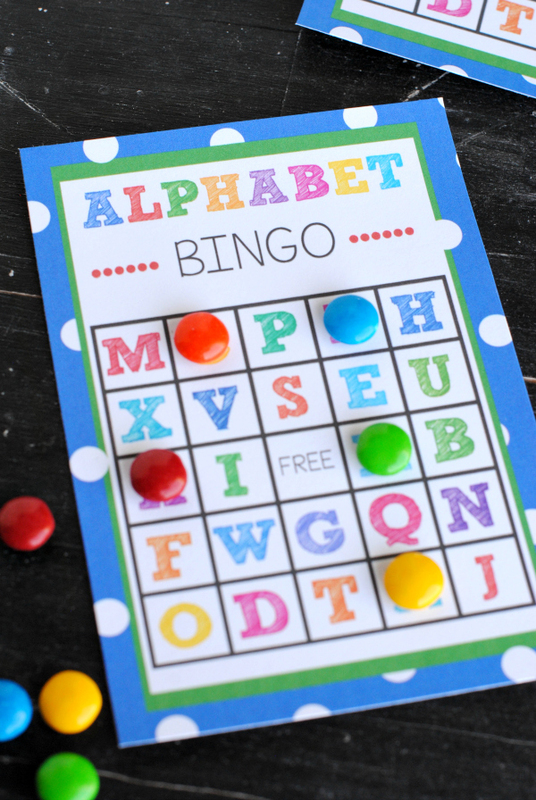 For a fun game that helps reinforce letter recognition, print + play Alphabet bingo from Crazy Little Projects. 8. 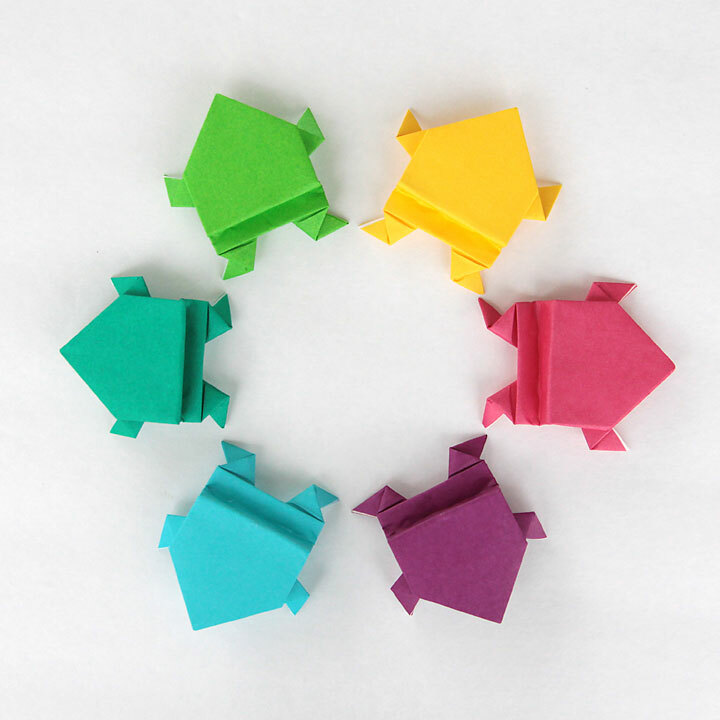 This is a great activity for school aged kids: Origami jumping frogs from It’s Always Autumn. Click through for step by step folding instructions, then let kids make as many frogs as they like. They actually jump, so they’re pretty fun to play with once you’ve folded a bunch. 9. 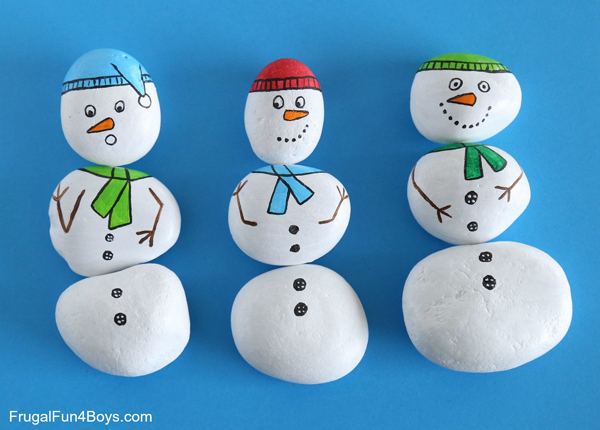 I’ve seen tons of painted rocks tutorials, but I love these Snowman painted rocks from Frugal Fun 4 Boys because you can paint a bunch and then mix and match them to create different snowpeople. 10. 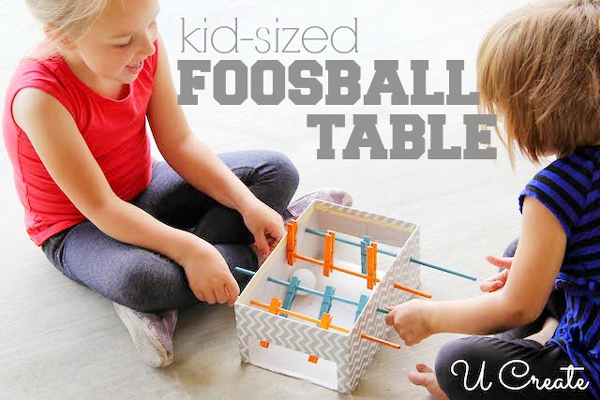 This Mini Foosball table for kids from UCreate is genius! 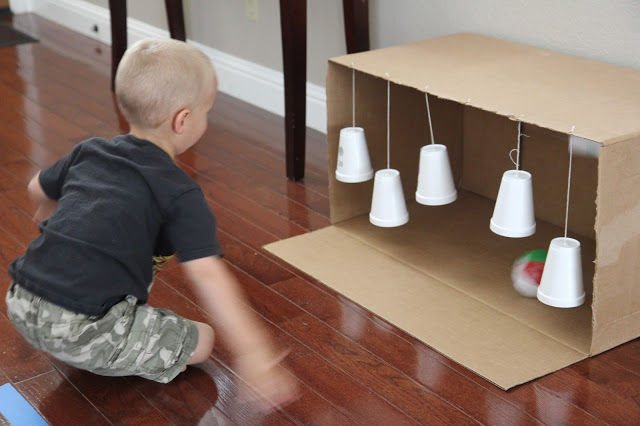 Kids can help make the table out of a shoebox, then spend time playing with it. 11. Fingerprint Art is one of our FAVORITE rainy day activities. 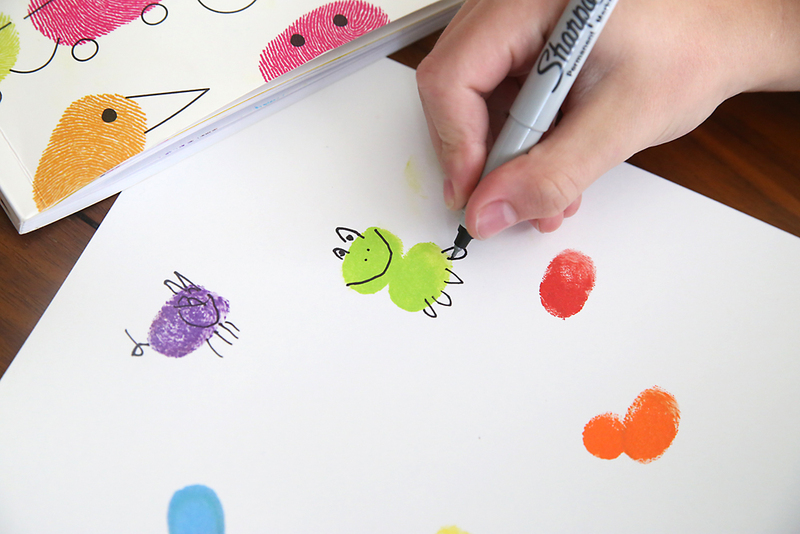 Click through for details on the book that teaches kids how to turn their fingerprints into hundreds of different animals, people, and designs. 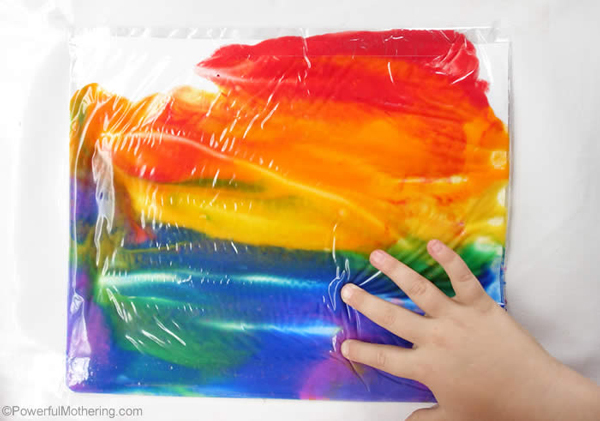 I love this kid activity because it doesn’t require any parental help! 12. 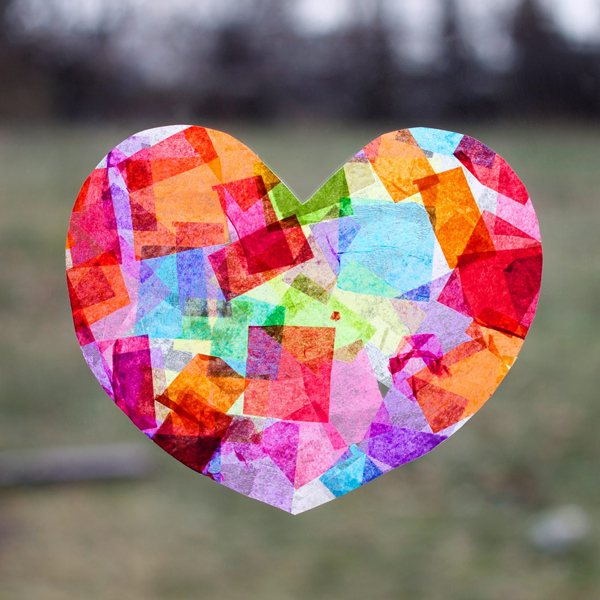 These pretty Heart Suncatchers from Fireflies and Mudpies are easy for kids to make, and could be made in any shape or colors for different holidays. 13. 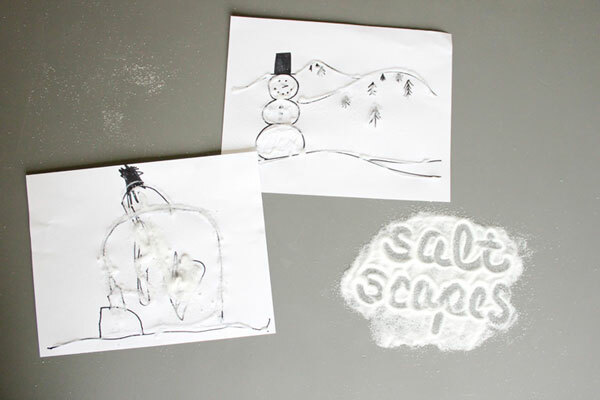 Learn about Salt painting from The Best Ideas For Kids – it’s easy to do with supplies you probably already have on hand and great for younger kids! 14. 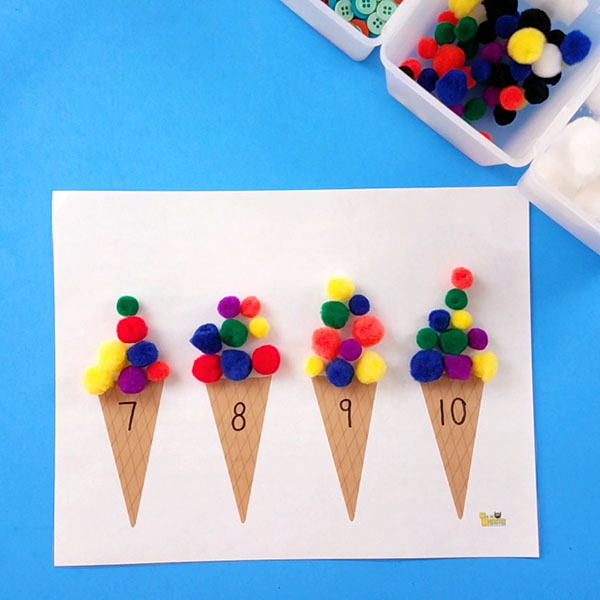 Reinforce number sense with 10 different Counting printables from The Best Ideas for Kids. 15. 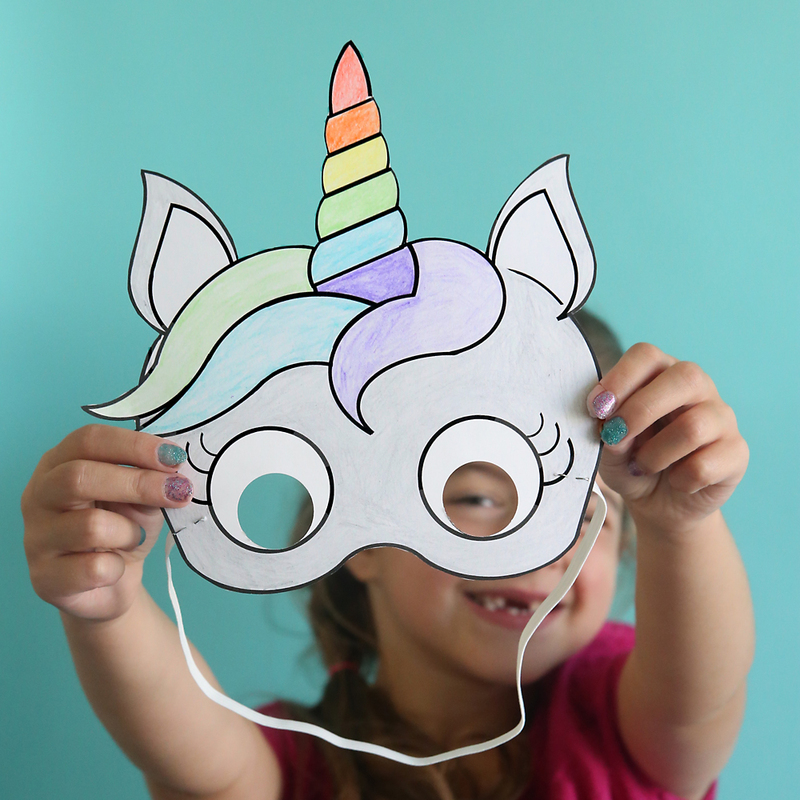 Kids will have a blast with these Print + color Unicorn masks from It’s Always Autumn. Print out the free template and let kids design and color their unicorn. Then help them cut it out and add elastic so they can wear the masks for make believe play. 16. 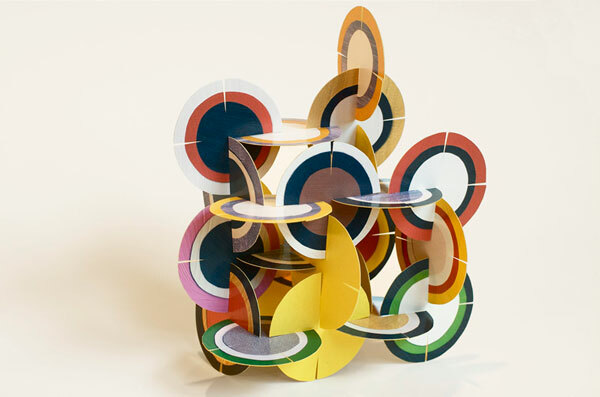 Paper spinners from Make and Takes are easy to make with cardboard and string, and mesmerizing to play with! 17. 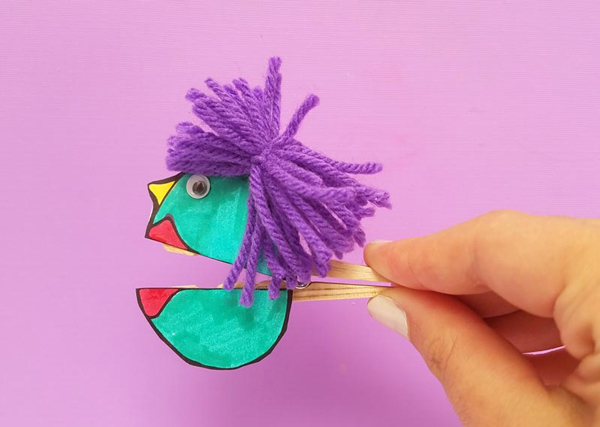 How cute are these Clothespin Paper puppets from Moms and Crafters? Kids will have fun coloring them, adding hair, and playing with the completed puppets. 18. 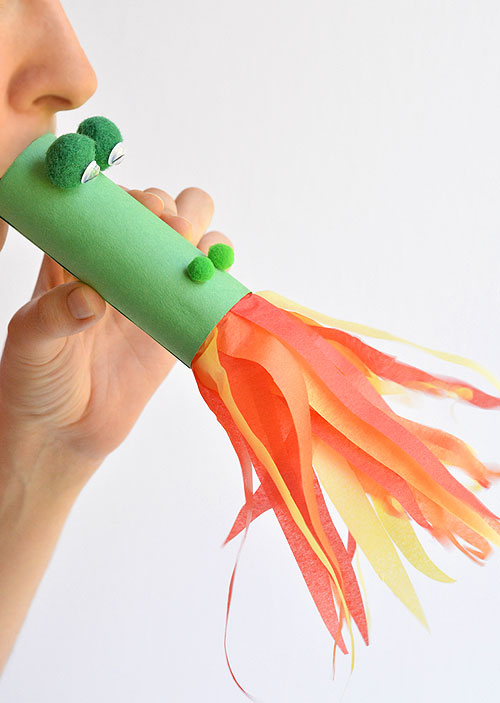 This is one of the cutest ideas I’ve seen online: use a toilet paper tube to make a Fire Breathing dragon from One Little Project. 19. 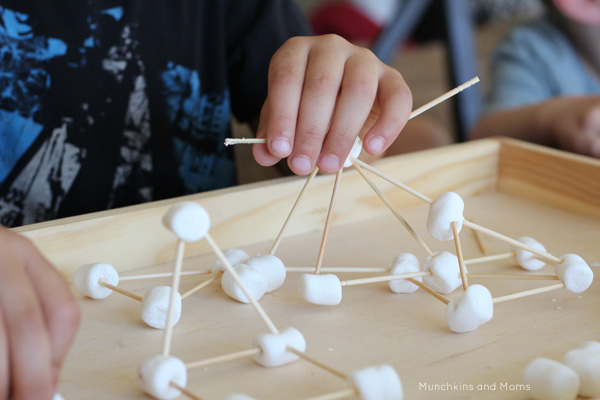 This Marshmallow Toothpick building challenge from Munchkins and Moms is a great one: it doesn’t require much help from mom and it gets kids’ brains working! Plus it’s fun and will keep little hands busy for quite a while. 20. If your kids want to paint but you don’t want to clean up, try this No Mess Painting from Powerful Mothering. 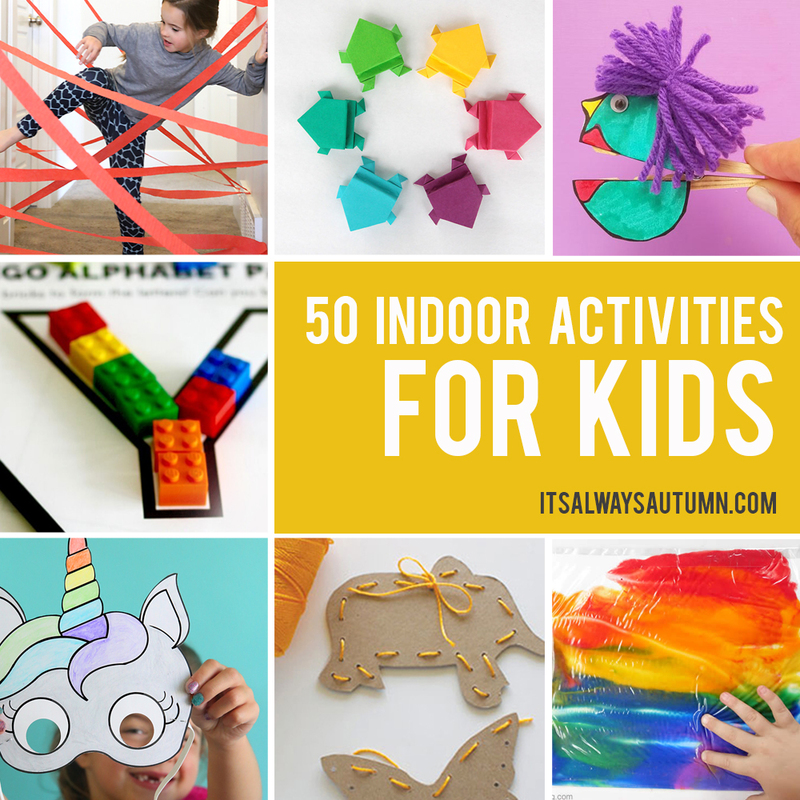 It’s the perfect indoor activity for kids! 21. If you’re looking for an easy, engaging game to play with your kids, check out The Dice Game from It’s Always Autumn. 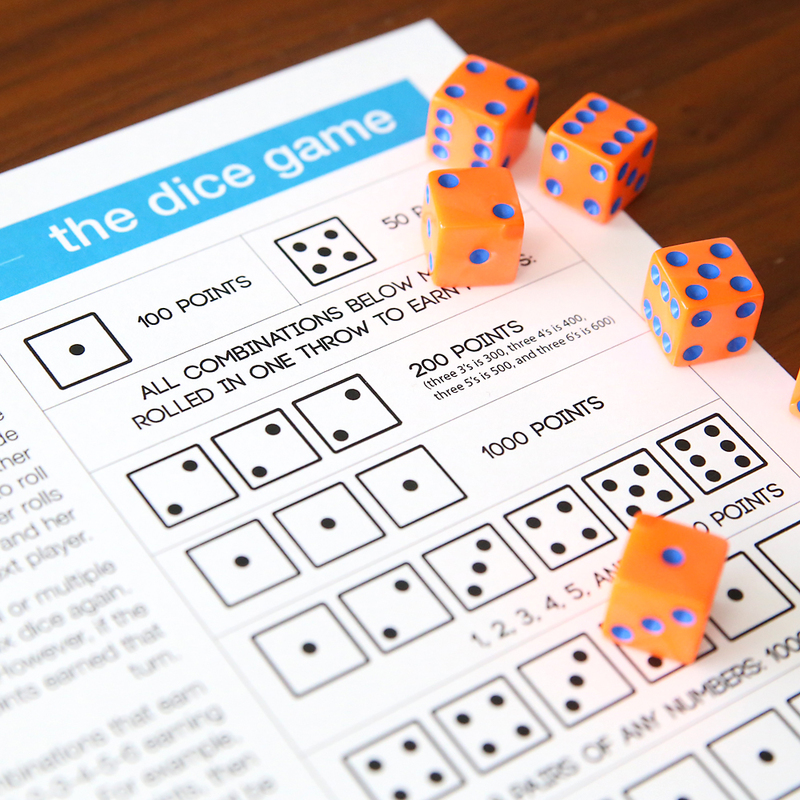 The free printable instruction sheet makes it easy to learn how to play, and the game is a great way to teach addition. Best for kids 5+ although younger kids can play with help. 22. Make a classic activity a little more fun with Paper airplanes + target from Good Housekeeping. 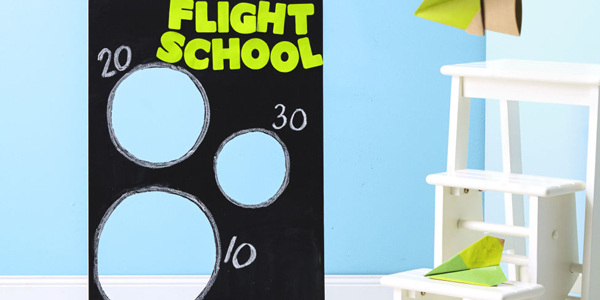 Kids can design their own “target board” which will keep them playing with the airplanes they fold longer. 24. 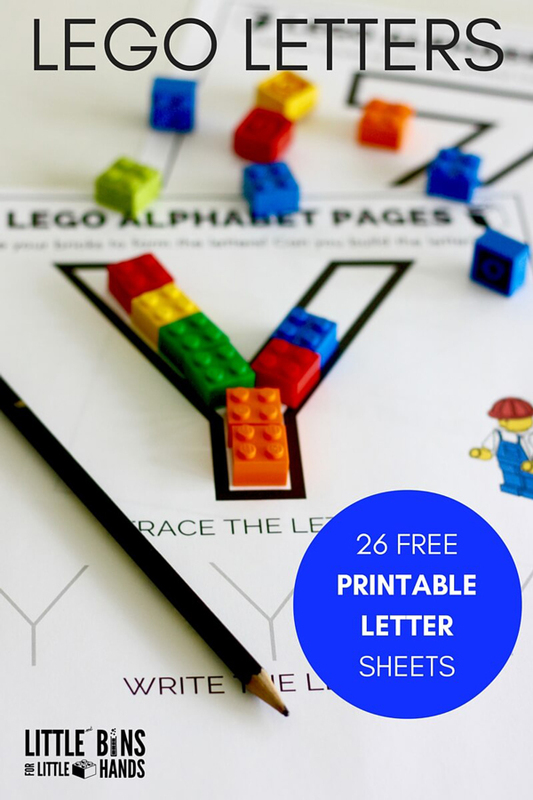 Print out the Lego letters from Little Bins for Little Hands and combine the fun of legos with the fun of learning. Perfect indoor activity for rainy days. 25. 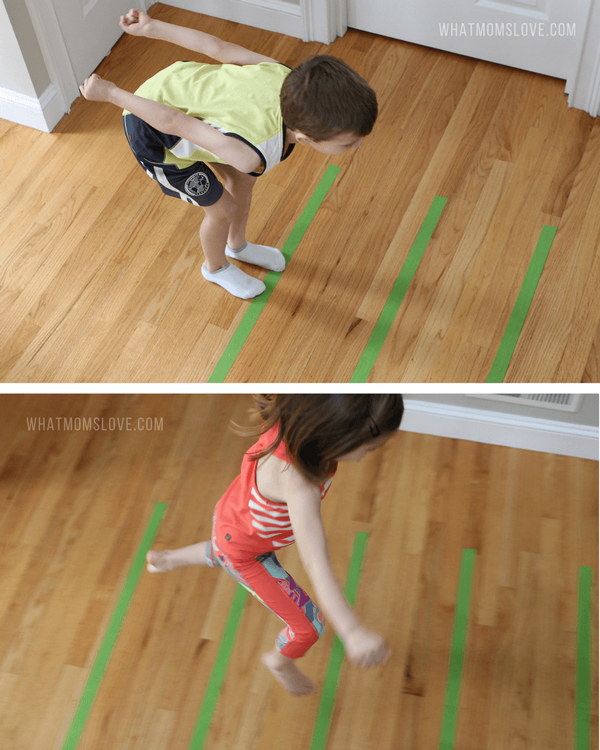 I love this Target practice idea from Toddler Approved! Even the littlest kids can have fun tossing balls at the targets. 26. Wish your kids would spend more time coloring when the weather has you stuck inside? 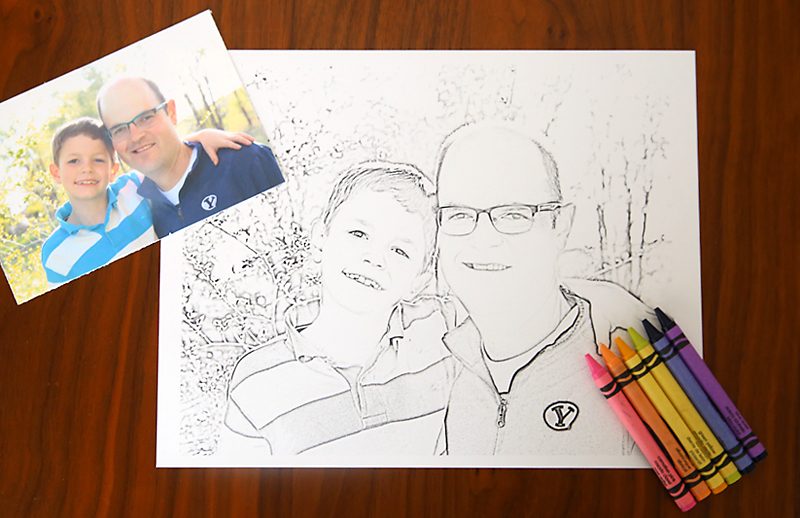 Make a personalized coloring page from a photo to keep their interest! 27. 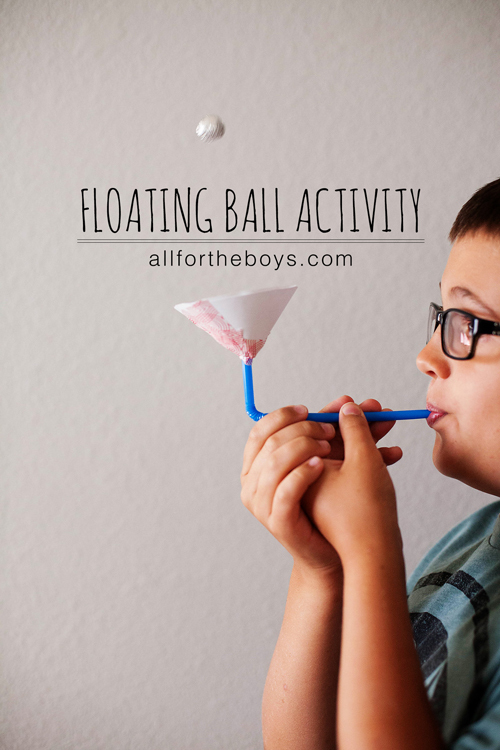 How cool is this Floating Ball activity from For all the Boys? 28. It’s amazing what you can do with masking tape and a little creativity. 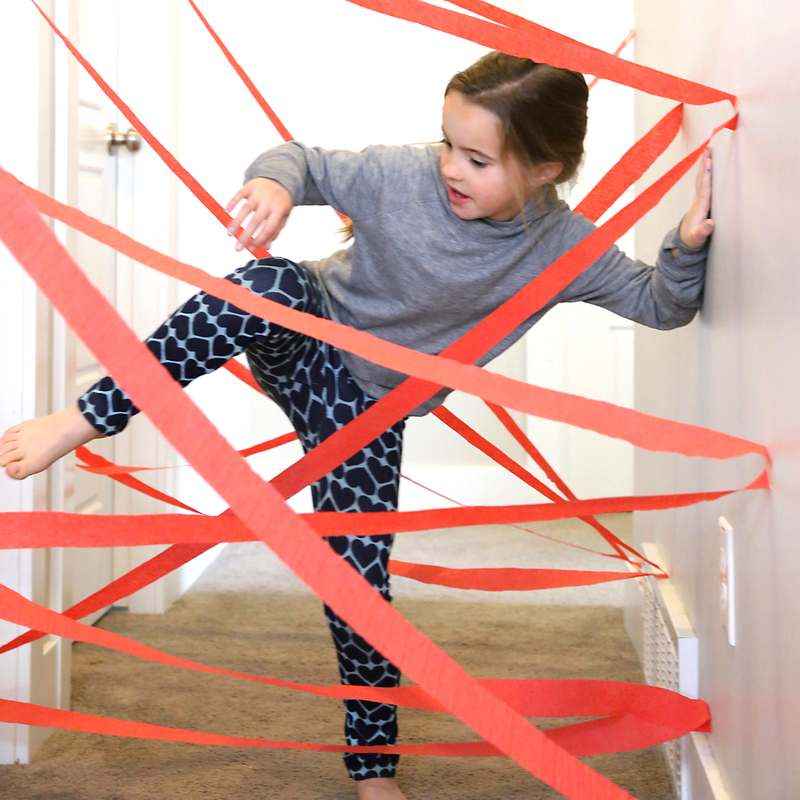 Click through to see the indoor games you can play with Tape lines from What Moms Love. 29. 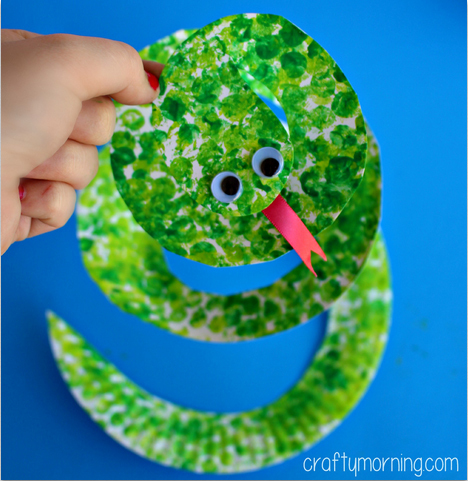 This Paper Plate Snake from Crafty Morning lets kids experiment with painting and cutting. 31. 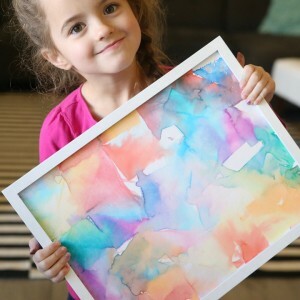 Tissue paper transfer art from It’s Always Autumn is another perfect indoor activity for kids, and it’s really fun to see the designs you can make with nothing but tissue paper and water! 32. 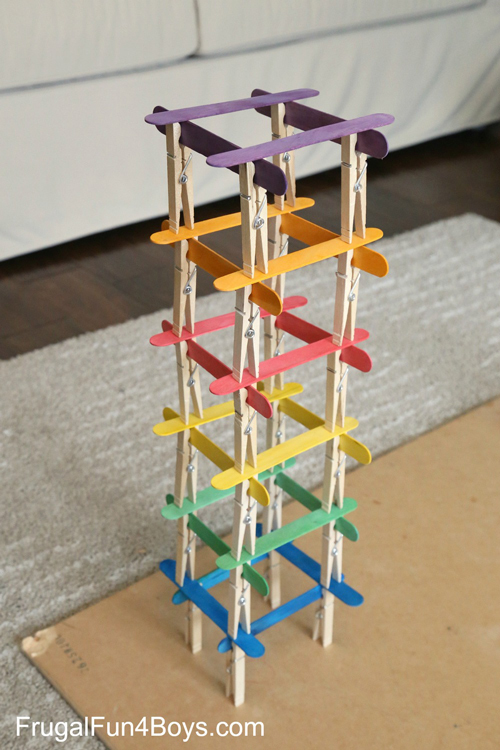 Challenge your kids to some Engineering building challenges from Frugal Fun 4 Boys. 33. 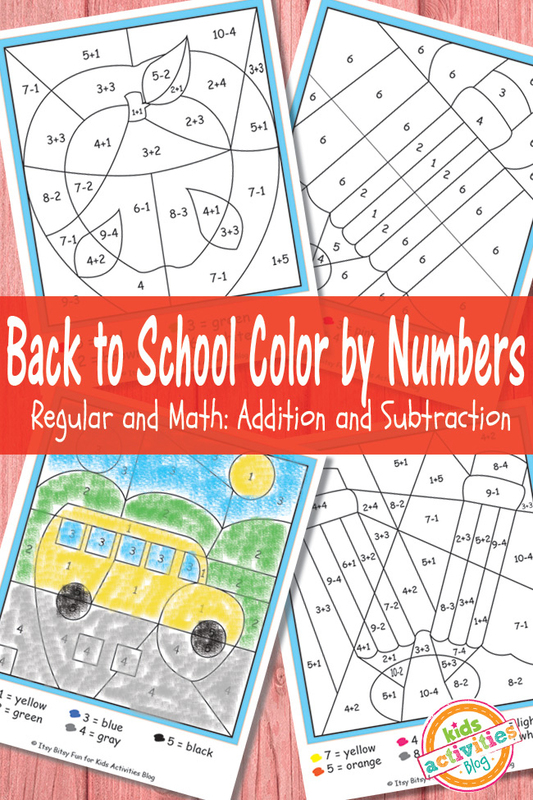 My kids love working on these Color by numbers pages from Kids Activities Blog on rainy days! It’s a great way to practice number recognition as well as simple addition and subtraction. 34. 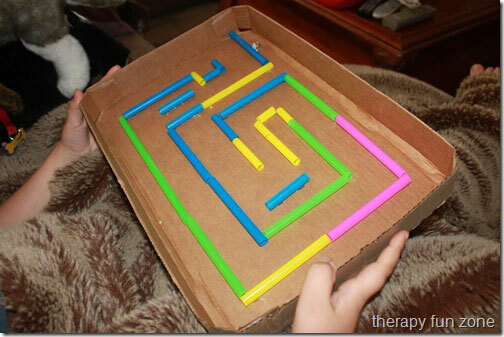 Cardboard marble maze from Therapy Fun Zone. 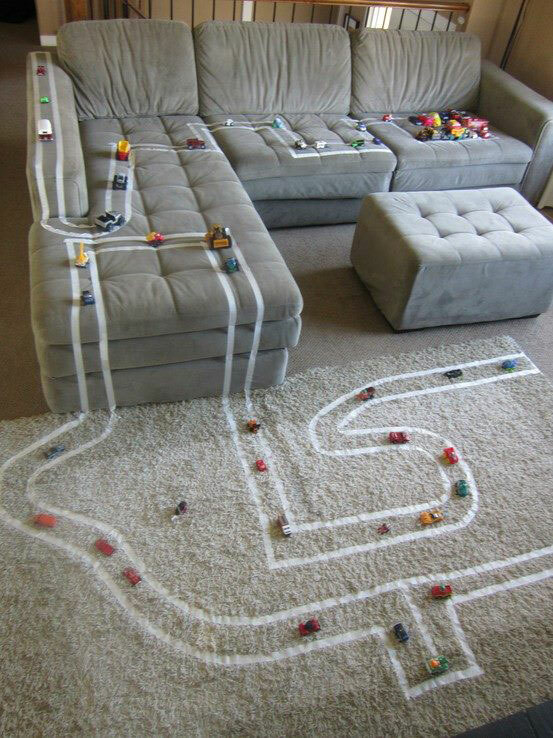 What a great indoor kid activity idea! My big kids could do this with no help at all, then battle to see who can get the marble through the maze the fastest. 35. CD case labyrinth by Giddy Giddy. Similar idea, different materials, with the added bonus that everything is closed inside the case. 36. 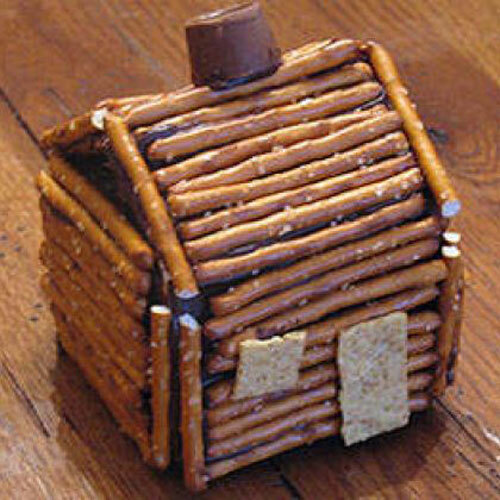 Pretzel log cabin from Spoonful. Ok, so this will take some parental involvement, but it was too cute to pass up. This adorable log cabin is built around a small milk carton. 37. 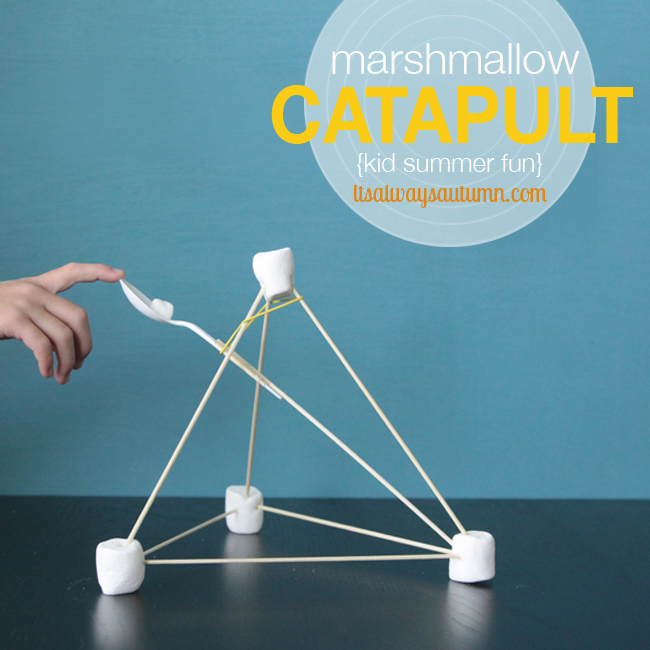 Marshmallow catapults from It’s Always Autumn. 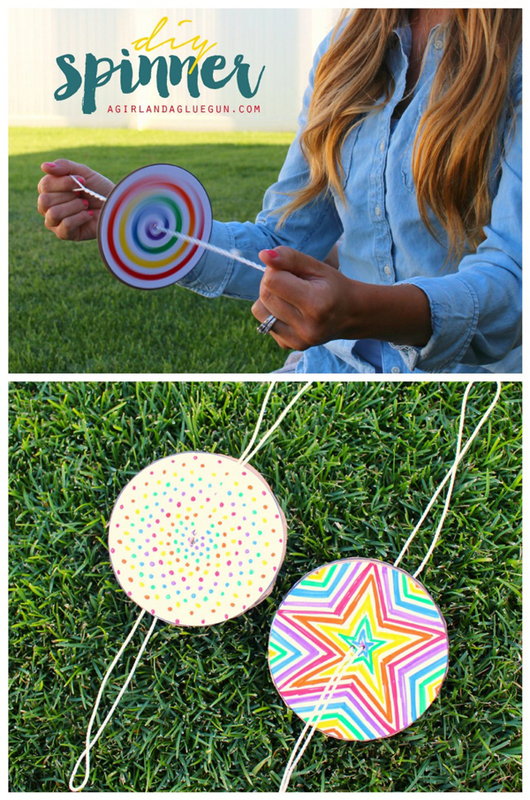 These are SO easy to put together and SO much fun to play with – even I had a good time seeing if I could fling a marshmallow into a target taped on our table. One of our very favorite indoor activities. 38. 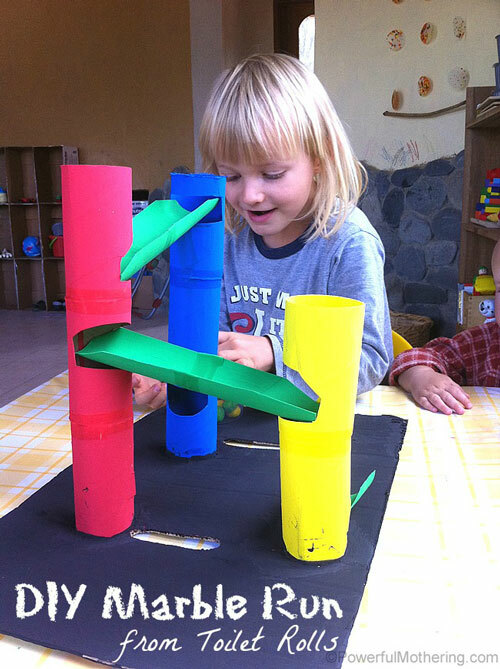 Marble run from Powerful Mothering. 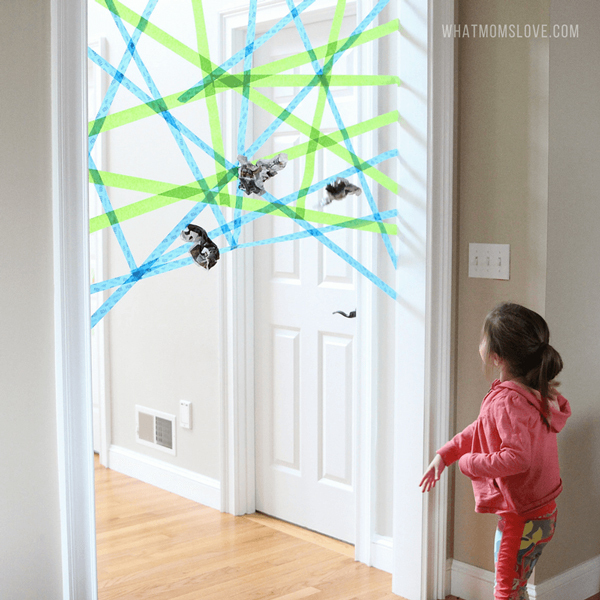 My kids have always loved marble runs, so it’s great to find a DIY version that even they could create. 39. 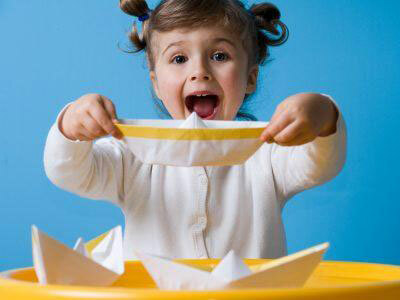 Origami is a great way to keep little hands busy. 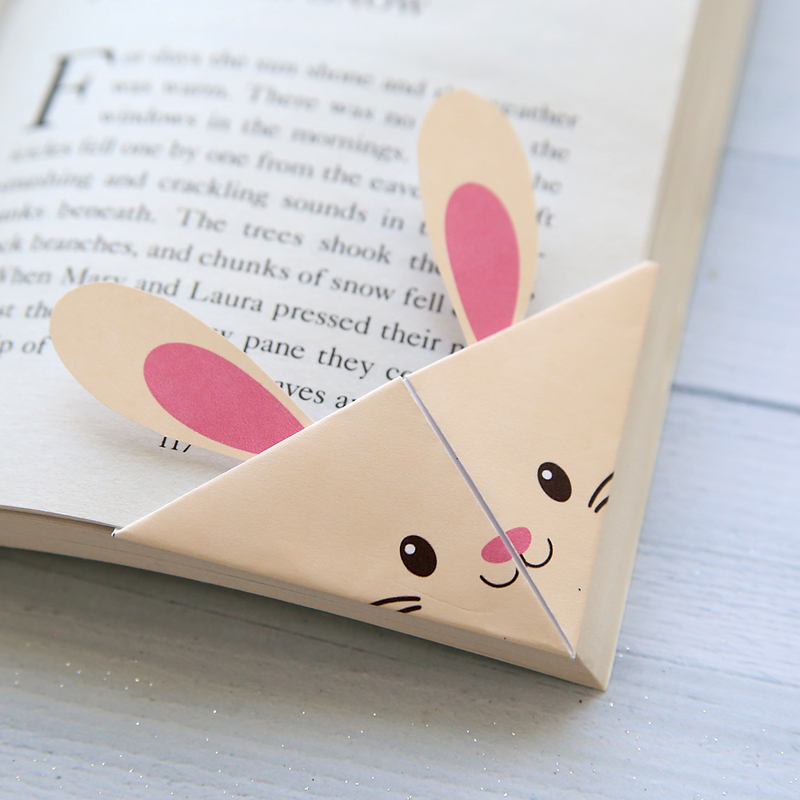 Find some ideas in this Origami roundup by Simply Modern Mom. Many of the instructions linked to here are simple enough for older children to follow on their own and even teach to younger siblings. 41. Walking stilts by Make it and Love it. Another perfectly genius idea! Throw together a couples pairs of stilts using dollar store supplies and wait for the giggles to begin as the kids practice walking with them. 42. Flashlight games from Kids Activities Blog. I remember playing these games when my boys were little and I was too worn out to figure out anything the least bit complicated. 43. Illustrated cookie recipe from It’s Always Autumn. 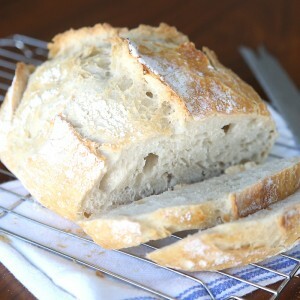 One thing I’ve always loved doing with my little kids is baking. Who knows how many hundreds of cookies we’ve made out of winter boredom! 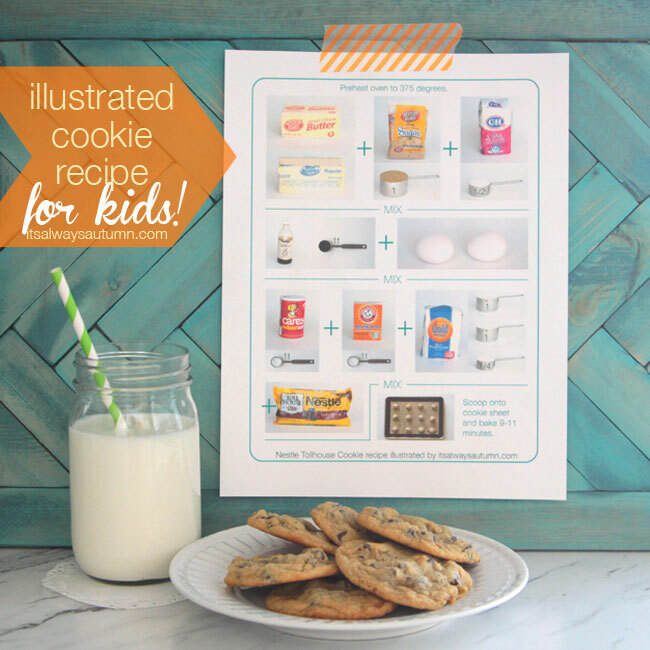 🙂 This printable allows pre-readers to follow along with the classic chocolate chip cookie recipe, and makes it easy for older kids to keep track of everything while they’re making cookies all by themselves. 44. Toy slot box by Made by Joel. 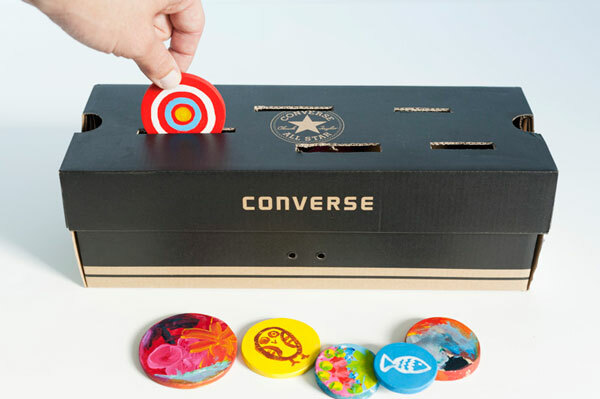 Here’s an indoor activity that’s perfect for your younger kids: a shoebox with slots cut in the top for dropping in “coins.” Make this easy using purchased poker chips, or spend a little more time and cut your own “coins” in different sizes for different sized slots. NOTE: this is intended for a baby, but I’ve found that kids up to 5 LOVE this type of simple activity. 45. 5 “snow” activities by Delia Creates. Some of these projects will take more parental involvement than others, but they’re all simple and should appeal to a variety of ages. 46. Painted t-shirts from Crazy Little Projects. 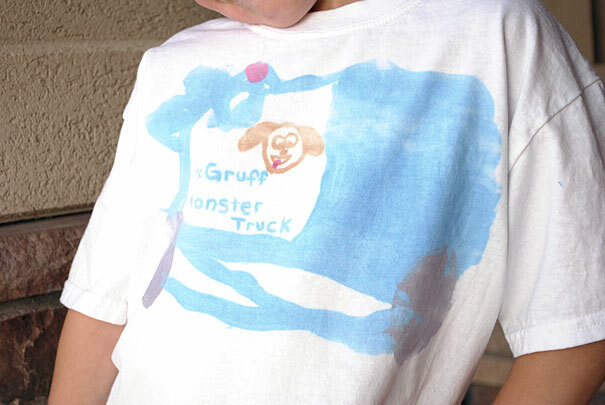 We’ve decorated t-shirts before, but this is a much better idea – let kids paint on paper, then turn it over and iron the design onto a t-shirt (get them at the dollar store for a buck each!). The best part is the kids can create a bunch of paintings, then choose their favorite to put on a shirt. 47. Finger knitting from Little Bird. Friendship bracelets and rainbow loom bracelets have been popular for years – but for a simpler version try finger knitting with this easy to follow tutorial. 48. Kool-Aid play dough from The 36th Avenue. 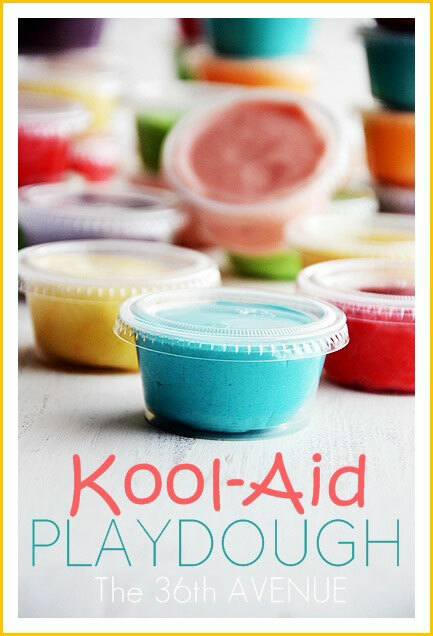 This looks so much simpler than the homemade play dough I’ve made in the past, and you can’t beat the bright colors and fun smells you’ll get using Kool-Aid! 49. 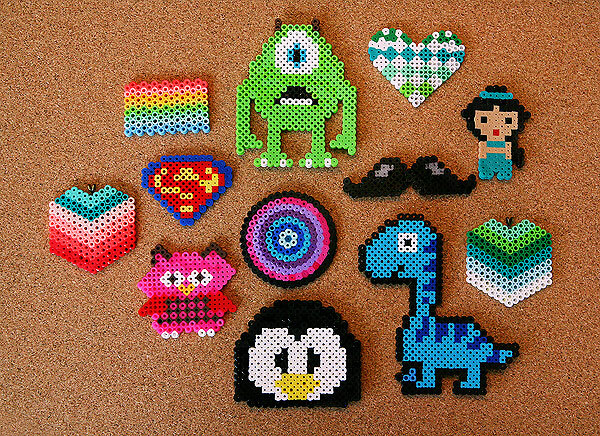 Perler bead awesomeness from eighteen25. Perler beads (melty beads) are a great rainy day activity, but these gals have made them so much cooler! Find awesome jewelry and links to other great patterns in this post. 50. 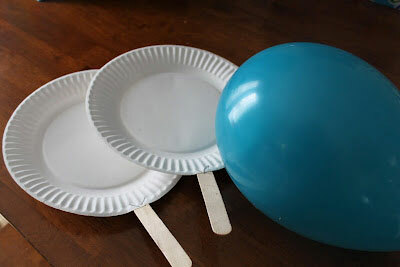 Balloon ping pong from Keeping it Simple. So easy but completely genius. People are brilliant, right? 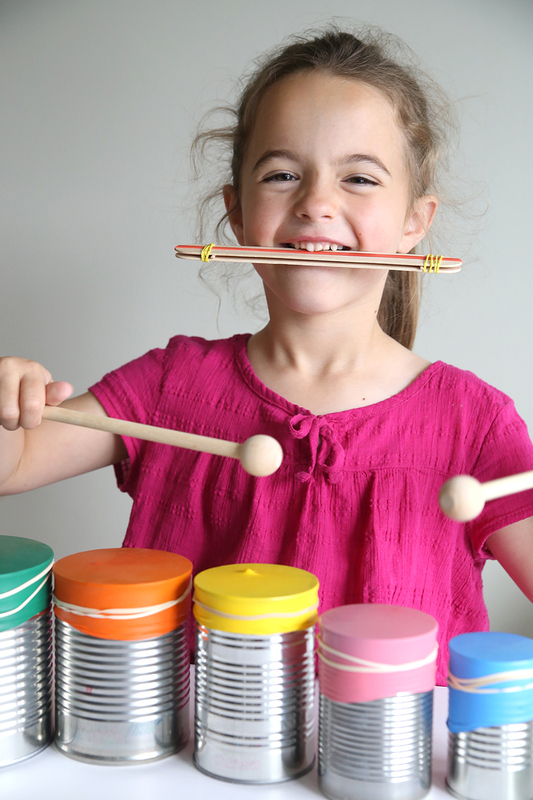 What are your favorite indoor activities for kids? Let us know in the comments! wow, brilliant round up of ideas. Really look foward to having a go at some of these over the half term holidays. Thanks Lisa! 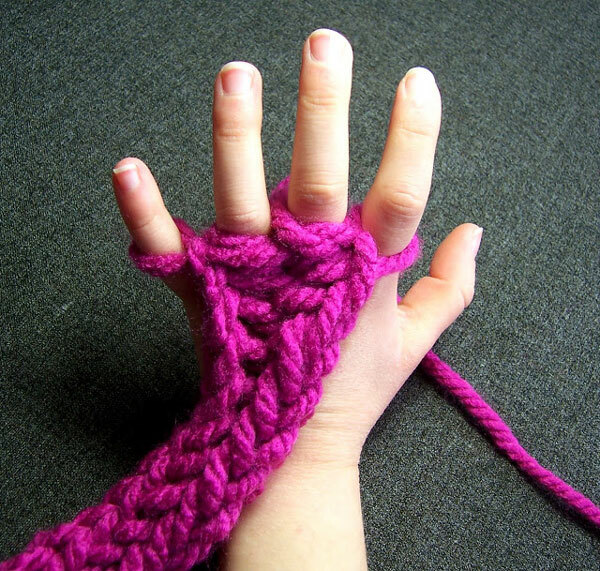 I’m excited to try finger knitting with my kids. These are all great ideas however I do highly recommend not doing the masking tape track. We did masking tape on our carpet and it leaves a film on the floor after that you don’t see but once you take it off that area catches everything until your carpet looks filthy from the residue and dust the gummy film has collected. Use a couple of dollar store shower curtains taped together. Let them build their road – play and then fold up and have their road available when the mood hits. When it wears out, start with new shower curtains. It will ruin upholstered furniture in the same way & destroy the finish on wood furniture. These ideas are genius- can’t wait to try some of these out. 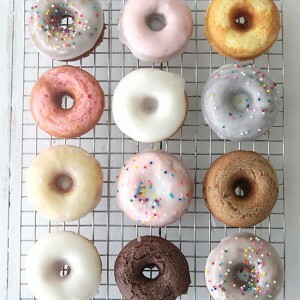 I especially like the DIY versions of classics- I would have never thought of them on my own! 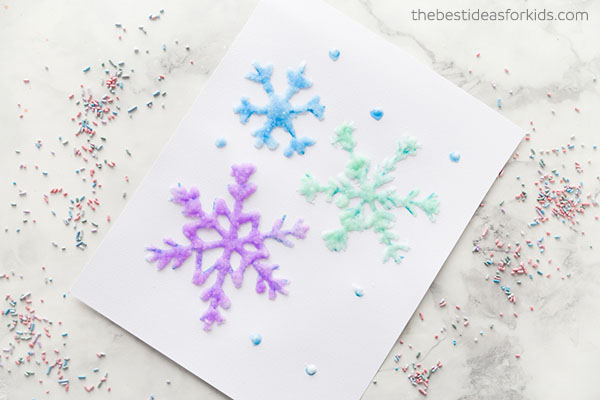 Pinning to K12’s Pinterest in the hopes that other families use them to beat winter boredom! Love this post really helping me today! Wrote a post about this and your page . I mostly favored the ” DIY lazer maze from Brassy Apple”. Just loved it ! Thank you so much for sharing… Pinning! No.2 is genius! Thanks for compiling this list. Can’t wait to try the laser maze!!!!!!!!!!!!!!!!!!!!!!!!!!!!!!!!!!!!!!!!!!!!! This is such a great assortment. Thank You! Usually I see things and hope I can get them to do it. Amazing ideas for kids. Thank you. WoW, Great activities..! I like your crafting tips and ideas for your Post. You have shared amazing ideas for kids. They learn many of creative crafting ideas in your Post. Especially your ideas like my daughter. She is full of inspiring now. I love it!! Thank you for sharing these amazing ideas! I wish I had seen it in last summer. Bookmarked it! I love this article, Crafting ideas are unique can’t wait to try some of these out. I liked the DIY’s. Well it is looking something i go for. 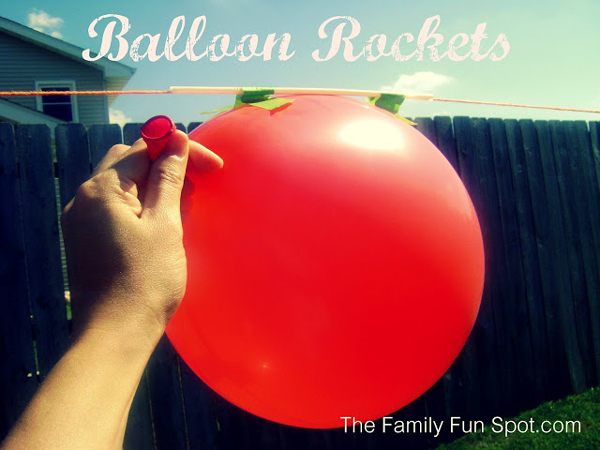 It’s always a fun to do these kinds of activities with my child and I enjoyed too with him. I really love all the indoor DIY activities mentioned in your article. 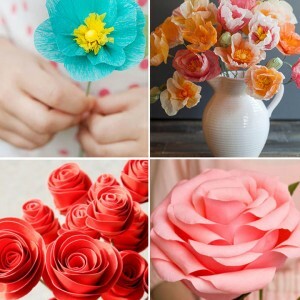 At Flower Station, we have also come up with fun and creative DIY flower design activity for kids. You can have a look in the link below.